All our adjustable beds are made to order from the UK’s leading adjustable bed manufacturer. They all come with a 5 year guarantee. 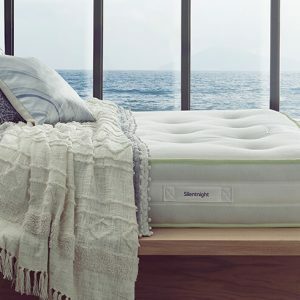 With an adjustable bed, you can alter the position of your bed at the touch of a button, making sure that it’s set just how you like it when it’s time for lights out. 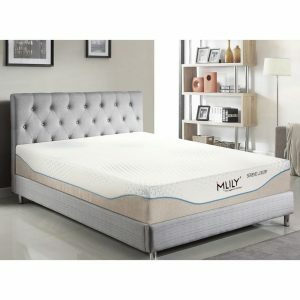 If you enjoy sitting up watching television or reading before you go to sleep, these beds adjust quickly and easily to your preferred position and then back again when it’s time to go to sleep. 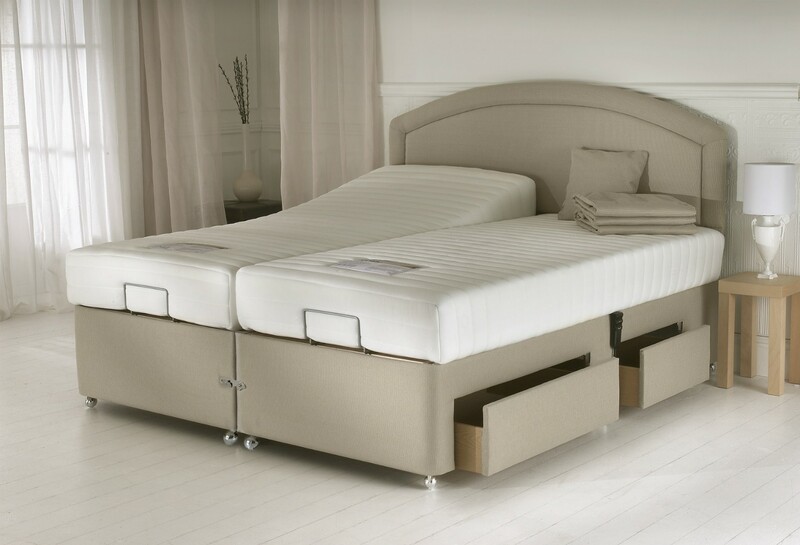 For an adjustable electric bed that provides extra storage as well, choose one with either one or two drawers. Please note that if you’re registered as disabled you can claim the VAT back on your purchase. 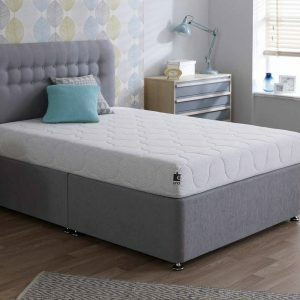 Our adjustable electric beds are available in single, double, king size or super king size and come in a range of fabrics and headboards to complement your bedroom décor. Delivery is normally 4-6 weeks. 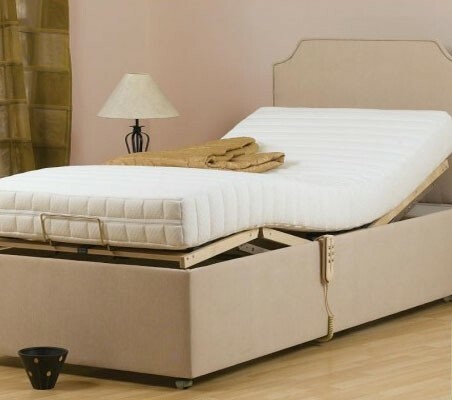 However we do carry a selection of beds in stock for immediate delivery.